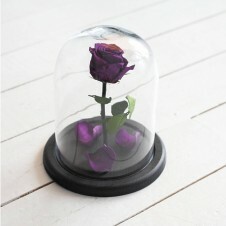 Definitely, the most conventional gift throughout the world is the gift of Flowers. Regardless of whether it is a carefully picked up bunch of flowers or only a stem, it is definite to convey a warm feeling to your beloved. It’s not just in light of the fact that Flowers are dazzlingly lovely and their scent is thrilling, it’s also that they convey the freshness of nature and the world outside with them. The main purpose behind the popularity of flowers as gifts is their capacity to bring encouragement and pass on the correct message with their Language and Meanings. Flowers appeal to our entire senses and brighten up our lives and our hearts. Pick up the flowers according to your feelings!! Flowers not only express the correct sentiment, as well as gifting a different type or shade of flowers would convey an alternate feeling, which one may find hard to convey in words. You just need to give your creative thoughts to make your bouquet of flowers as expressive as your feelings. Orchids, Roses, Gerbera Daisies, Carnations, Irises, Tuberoses, Tulips... The alternatives are everlasting with regards to gifting flowers. 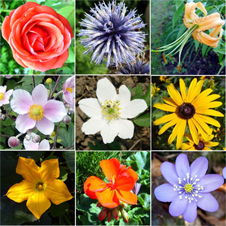 Pick up the correct flower of your choice for different events of your life. 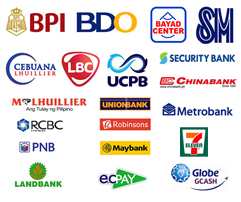 Pinas Gifts, we take pride in developing a unique flower delivery Philippines for Valentine’s Day, Birthday, Anniversaries & special occasion. 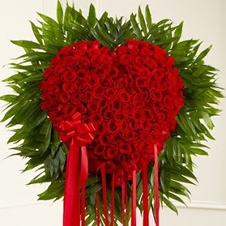 Experience an exceptional service of delivering online flower devliery philippins in the nation. Browse through our exclusive line of items and let us help you to select the best gift for your beloved. 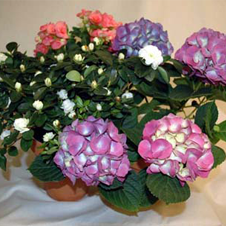 You will get the fresh and unique bunch of flowers. 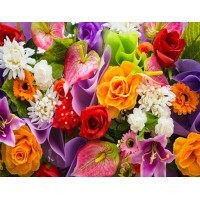 Varieties of flowers for the different occasion like Valentine’s Day, Birthday, Anniversaries & much more! Best online flower delivery Philippines. 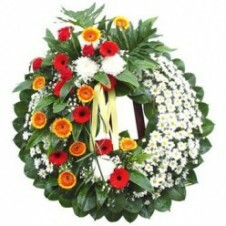 At Pinas Gifts, We have collection of fresh and unique flowers, rose bouquets, gift baskets and personalized gifts. Contact Us Now!